Who manages when securities company leaders join market? When stocks rise, financial leverages have been exerted by not only investors but employees in securities companies as well. When the stock market enjoy a slight rise, many securities companies allowed investors to buys a stock on high margin, some very important persons can borrow from the companies to buy securities without money or just little in their account. Those received special treatment are general directors, directors or employees in stock companies. When the market headed for 600 points in last October, securities company leaders colluded with some VIP to take money from the company to buy many stocks. They had only VND20billion but they bought a large quantity of stocks worth up to VND170 billion; however, VN-Index plunges to 430 points, the stocks value decreased by over 30 percent, the group decided to keep the stock with the hope that it will increase again. 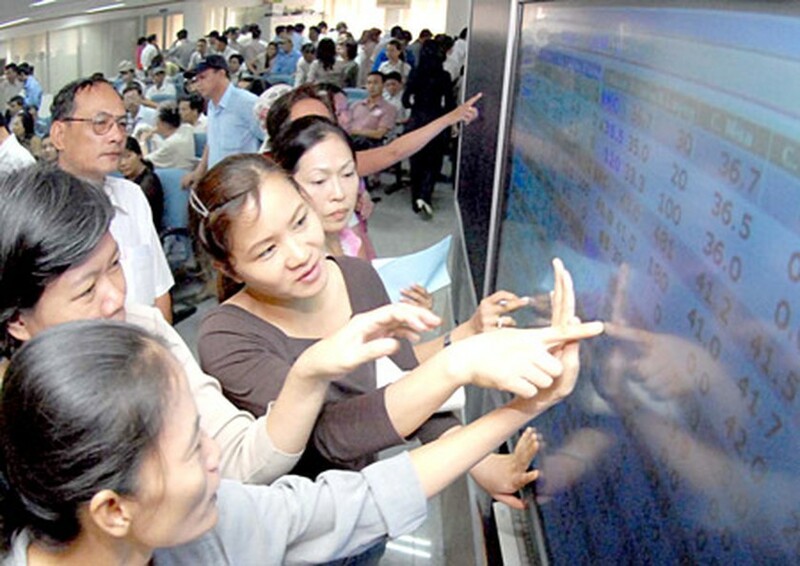 The market has maintained below 500 points, the stocks are worth around VND100billion. 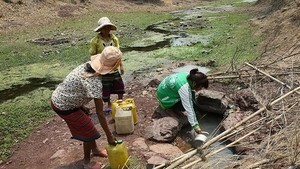 The group lost VND70billion not including interest. At present, the VIP have made their transaction in other companies, leaders are ordered to pay the debt. Another loophole is that securities companies allow investors to withdraw their profit right after they gain although they have not yet paid their loan. Above-mentioned investors usually borrowed money from banks on one-year contracts. Investors must settle these contracts which nearly fall due. Securities companies are under high pressure to seek for new sources of capital or sell all these stocks. Massive selling of these stocks will influence to the market in the current market when VN-Index hovered around 490 points. It is high time that securities companies and the State Securities Commission must implemented practical measures to protect the market.